ESPN Cuts Around 300 Jobs As Cable Subscriptions Fall : The Two-Way With more and more viewers watching TV online, cable channels like ESPN are adjusting to decreased revenue. In addition to the NBA, NFL, MLB and major golf and tennis tournaments, ESPN also broadcasts some college football games, including certain Bowl Championship Series games. In a message to employees that was posted online, ESPN CEO John Skipper announced that the company would be making "organizational changes" that include the "elimination of a number of positions, impacting friends and colleagues across the organization." A source at ESPN confirmed to NPR that the number of eliminated positions would be around 300, approximately 4 percent of the channel's 8,000-person workforce. "We will be as supportive as we can during this transition, including providing a minimum of 60-days notice, a severance package reflective of their years of service, and outplacement benefits to help them find future employment," Skipper wrote. While ESPN is one of the most profitable units under the Disney umbrella, it can no longer rely on robust revenue streams from cable and satellite subscriptions. "Consumption of sports and sports news is changing rapidly as technology evolves. Fewer people are subscribing to cable, and more people are tuning in using wireless devices or social media. 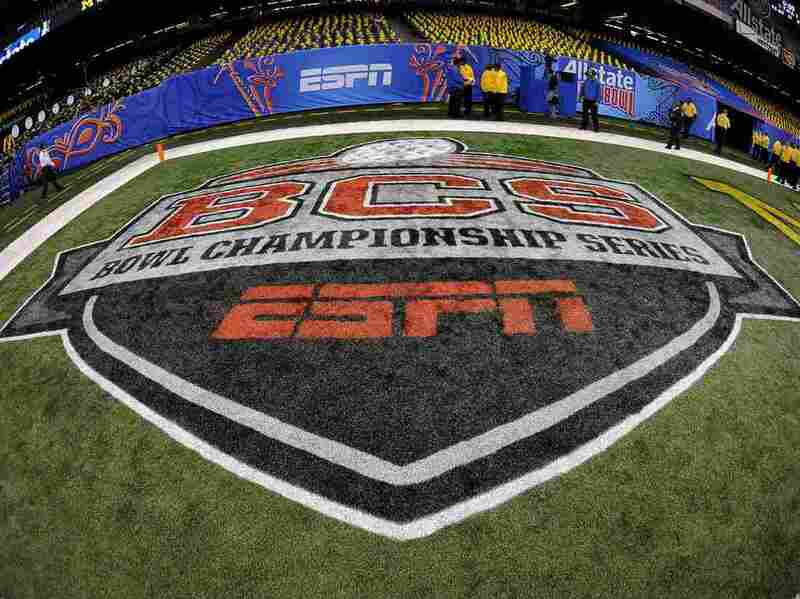 ESPN says it wants to devote more resources to investing in that emerging technology." According to the Los Angeles Times, ESPN "commands the highest per-subscriber fees in the industry," because it carries marquee events like the NBA, NFL Monday night games, MLB, World Cup soccer, U.S. Open Tennis and the Masters tournament. But with more programming available online, fewer viewers are subscribing to the self-proclaimed "world-wide leader in sports." "Our 36 years of continuous growth and success has been driven by our consistent willingness to reimagine our future, to embrace change and make the right choices for our business, including hard decisions that affect people who have been integral parts of our efforts," Skipper wrote in the memo. "The demand for sports remains undiminished, though the landscape we operate in has never been more complex."